Janice Horton - author of romantic adventure novels: Party On...! I’m excited to tell you that on Wednesday 14th December - which is the official Launch Day of my new novel Reaching for the Stars - I’m hosting a themed on line party here on my blog! What’s the theme I hear you ask? 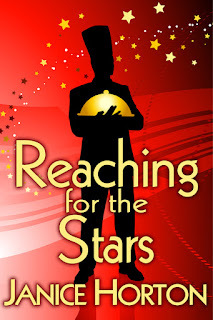 Well, in ‘Reaching for the Stars’ the main character Chef Finn McDuff feels he's had enough of all the food campaigns, the TV cookery shows, the constant frenzy surrounding his private life and disappears into a self-imposed exile for a while. On Wednesday 14th December just put up a photo or picture on YOUR BLOG of where you wish you could escape to - for a little while - or forever! It might be a paradise island, a secluded beach, a woodland hut, a mountain ski lodge? The possibilities are endless - but fun to imagine right in the middle of December! Then On Launch Day I will post a full list of all the blogs taking part and I'll be visiting all the blogs to see where YOU would like to escape to and to leave a comment! I'd love it if you would consider taking part. All you need to do at this stage is submit your email and blog address into the form below. On the day itself you can pop along too to see where everyone wishes they where if you wish, but there is no obligation to do so. I really appreciate all your support. I know it’s a busy time of year for everyone and so I want you to know how much I will appreciate your support. Please sign up now to take part in this fun blog party. All blogfesters will be included in a draw for super pwizes on the day! If for any reason you don't want to use the form then please leave your blog address in the comments box instead - or email me at: janice.horton@btinternet.com and I'll be happy to add you to the list manually. Well, Linn, I promise you just as much fun on the 14th December! Will be there and support your wonderful launch. 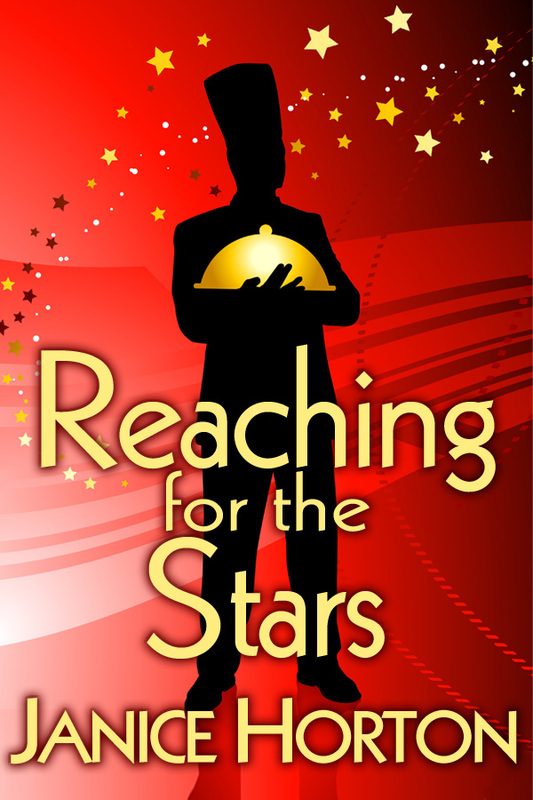 Looking forward to hosting you on your Reaching for the Stars blog tour! I can't wait to party on 14 December! 14th December will be an exciting day, Janice! All best wishes for the launch. Congrats on the book and good luck on the launch! Signed up the other day and forgot to leave a comment! Looking forward to the fun. I'm so excited with the response so far - thank you so much. Party on! I'm so delighted with the response so far to my blog party - and it's now less than a month away to Wednesday 14th December - but don't worry about signing up and forgetting between now and then (as if I'd let you, right?!) because if it's okay with everyone, I'll send out an email reminder about one week before so you have a chance to choose your own 'Wish I Was Here...' picture for your blog. I was awarded a blog award recently and I have been asked to forward it onto five blogs that I enjoy to read. I picked yours because you have a creative, fun and friendly blog which is always great to read! Oh wow Liz - thank you so much - I'm thrilled to get the award and so excited that you think my blog is creative fun and friendly! It's a great idea. I've signed up and I will be posting. Have a great launch! Just signed up, Janice. I only hope I can remember to put my pic on my blog for the 14th, time has a habit of galloping past and things you meant to do on a specific date have been and gone. Anyway, it's a super idea and I hope it has loads of spin off for your launch. Celebrity Chefs - who do you love...? We are Go For Launch!